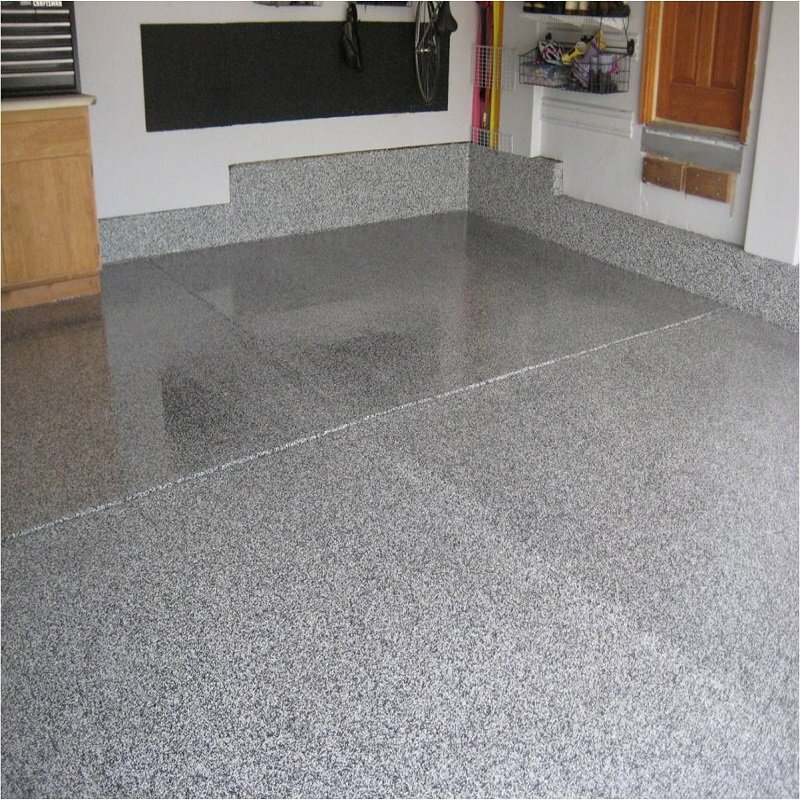 Our slip proof floor coating helps protect your high traffic areas while increasing safety with superior anti-slip technology. 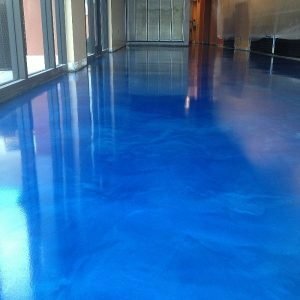 Select from the standard colors below, or see our Slip Proof Floor Color Options for other color options. 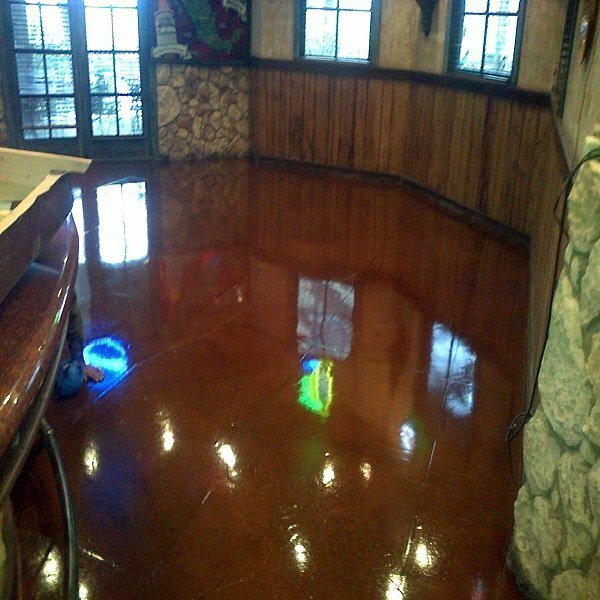 Spray-Lining and Coatings Floor Coatings are designed for specific purposes. You get the material needed to create different textures where needed as well as a lifetime warranty (if installed by a certified Spray-Lining and Coatings dealer). 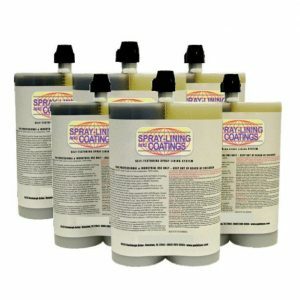 Spray Lining and Coatings provides industry leading quality polyurea, poly-hybrid, epoxy, and specialty coating products for almost any application. 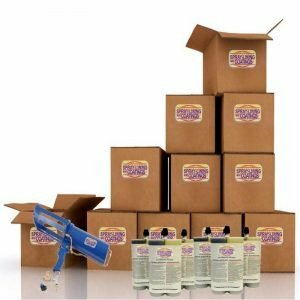 Our products range from DIY truck bed liner kits to industrial coatings for corrosive products. 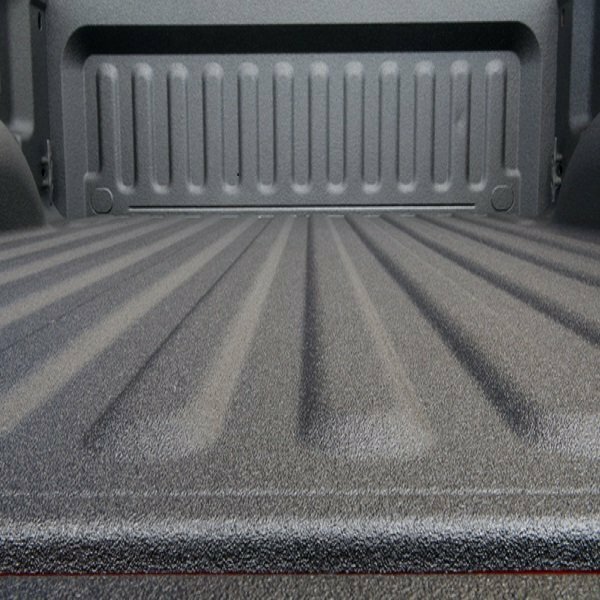 Spray Lining and Coatings duplicates all major brands of truck bedliner and other coating products. 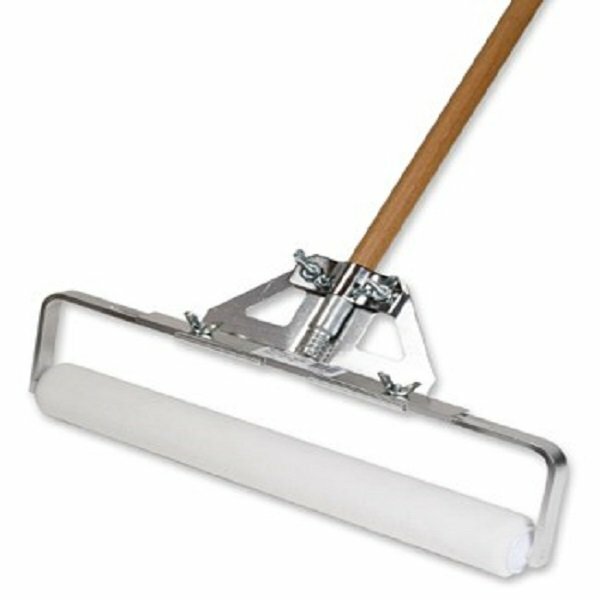 Read more about Spray Lining and Coatings on our About Us page.